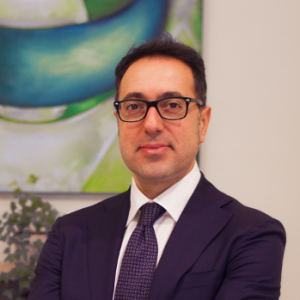 Gianluca joined Adepa Italia in 2016 as Head of the Project Management Team after more than 15 years spent in the financial services sector. Between 2006 and 2016, he was the Executive Manager of the Capital Markets Practice for the ICEG Region at Accenture Management Consulting. During this period, he was involved in several projects in the Asset Management industry specialising in M&A, BPR, Operational Model, and IT Assessment projects, for local as well as international clients. Between 2001 and 2006, he worked as a project manager for major Italian asset management companies, covering BPR and IT integration systems projects.